Peavey Rage 258: a wonderful little practice amp with a bite! 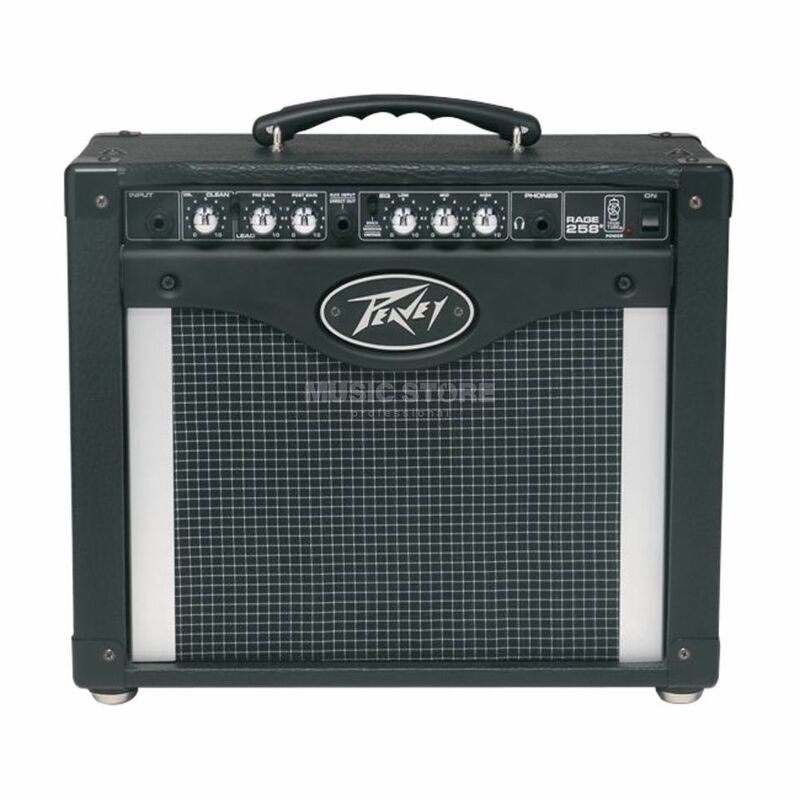 The Peavey Rage 258 features the unique TransTube circuitry which gives your sound that warm tube grit favoured by serious players. The basic building blocks of the TransTube sound are the exclusive designs of the preamp and power amp. The preamp section tailors gain to meet the need for any amount of drive, from crystal clear to thick, smooth sustain. The power amp reacts just like a tube output section by responding to the preamp with natural compression that increases as the amp gets louder. With TransTube, you get a killer amp with widely ranging dynamics and natural "grit," just like a tube amp!